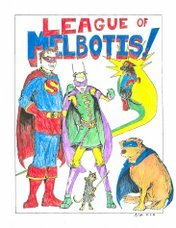 League of Melbotis: Go Ducks! That game ruled. We're gonna tear Ohio State apart. ...in the end...there can only be one! Actually, OSU is out and Oregon is IN. We don't need to worry about the universe collapsing on itself this year.